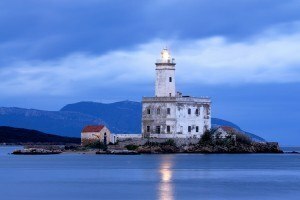 Olbia is a picturesque seaside city, capital of the Gallura region and main port and airport to enter Northern Sardinia. As the main port of entry to Sardinia, Olbia boasts many attractions for tourists who decide to explore the Costa Smeralda and Gallura areas. The city was officially founded by Carthaginians, though it features traces of earlier settlements. It has always been one of the main ports of the Mediterranean, and still preserves traces of its former glory and intense trade connections. The Tomb of the Giants and the Sa Testa Sacred Well represent the city’s ancient past, while the Basilica of San Simplicio and the Medieval Castle are the sites to visit to appreciate the city’s medieval vestiges. Modern Olbia is full of nightclubs and restaurants, perfect for trying the regional cuisine. Today it is very popular also thanks to the airport and the port where all the main ferries to Sardinia arrive. 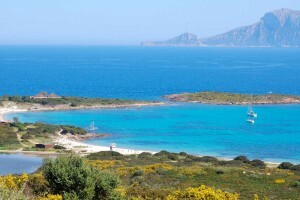 In Olbia it’s possible to satisfy different interests, as it’s possible to visit important nuragic evidences, go shopping, sun and sea bath in crystal blue waters or eat great food in one of its restaurants or local agritourisms (typical local rural restaurants). New year's in Olbia and the Festivity of San Simplicio (in May) represent two of the city's main events, an absolute must! Every summer the restaurants in the city center offer the best of the region's eno-gastronomy, start your tour enjoying a delicious dish of local mussels. This Tomb of the Giants is the biggest in Sardinia. 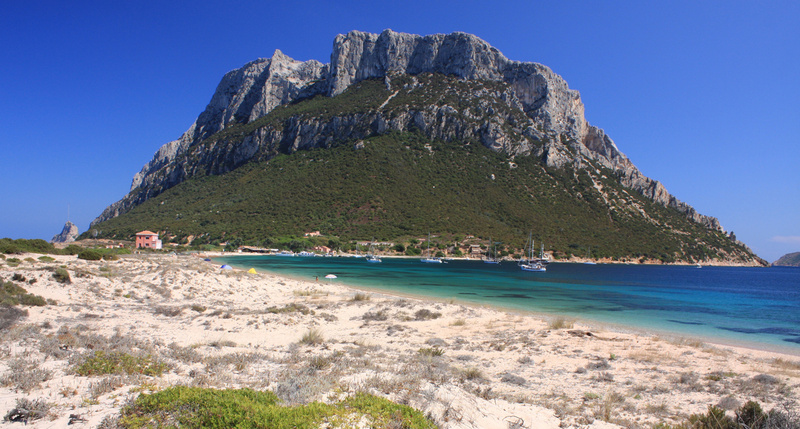 It is located near Olbia, in the locality of Su Monte de s'Ape, a stone's throw away from the ruins of the Pedres Castle. This is a great day trip for history and archeology lovers. The Church of San Simplicio dates back to the 9th century, it was built in Romanesque style and almost entirely in granite. 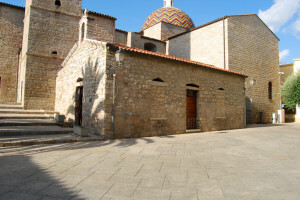 It is the main church in Northern Sardinia. The Church of San Paolo is also very interesting to visit, to admire the dome built in 1939 and covered in multicolored majolica. Along the main road, Corso Umberto, you can visit the Palazzotto Umbertino, while the Civic Museum can be visited on the little island Peddone in front of the sea shore. 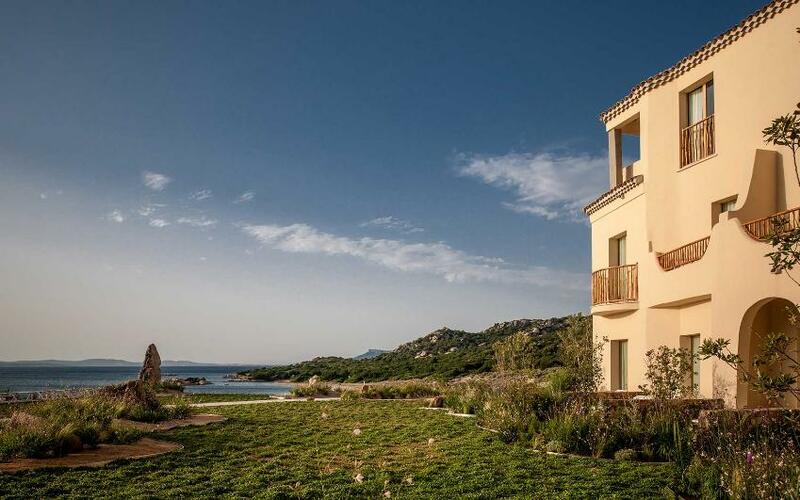 Olbia is a small seaside city surrounded by gorgeous beaches such as Pittulongu beach, ideal for a family vacation or those who prefer beach facilities. 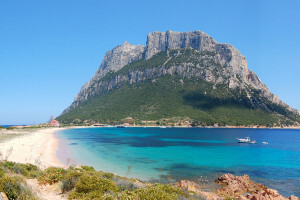 Instead, if you have a car, travel along the coast north or south of Olbia, and you will discover plenty of pristine and less known coves with exotic names. This is Olbia’s main beach and it is 5km long. It has white thin sand and the sea is clear and transparent. In the background there are kiosks, restaurants and facilities: ideal for families but very popular during high season. Going north past this long beach, also called La Playa, there is a succession of small and sheltered coves, still equipped with some facilities. Further north there is the Squalo (Shark) Beach, Pellicano (Pelican) Beach, Mare e Rocce (Sea and Rocks) Beach: three little coves with white sand and accessible on foot. Following the coastline north you will find Bados beach, deemed one of the best beaches: thin clear sand and transparent shallow waters make this one of the most suitable beaches for families with children. 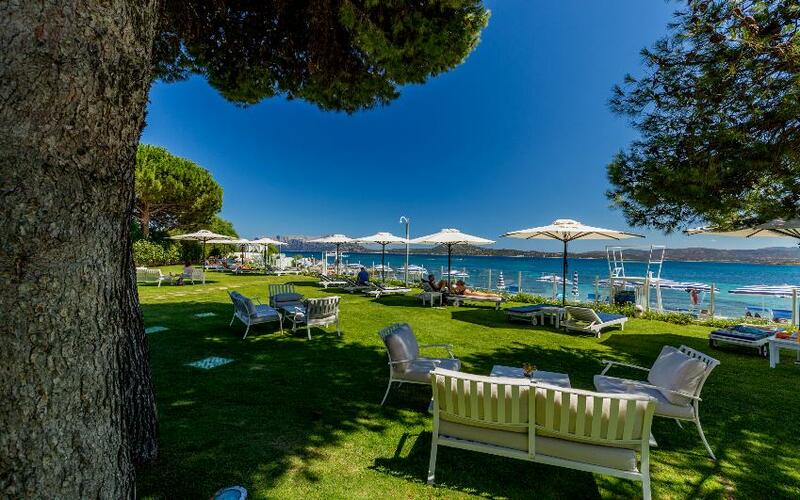 Traveling further north, another not-to-miss cove is Banana Cove, a sandy beach with a curvy shape, sheltered by the Mediterranean maquis and by a pond in the background, which makes the area especially pristine. Sassari Cove is a marvelous beach with thin golden sand and lush vegetation, quite an amazing combination. Shallow and clear waters make this cove a jewel among Olbia’s beaches.